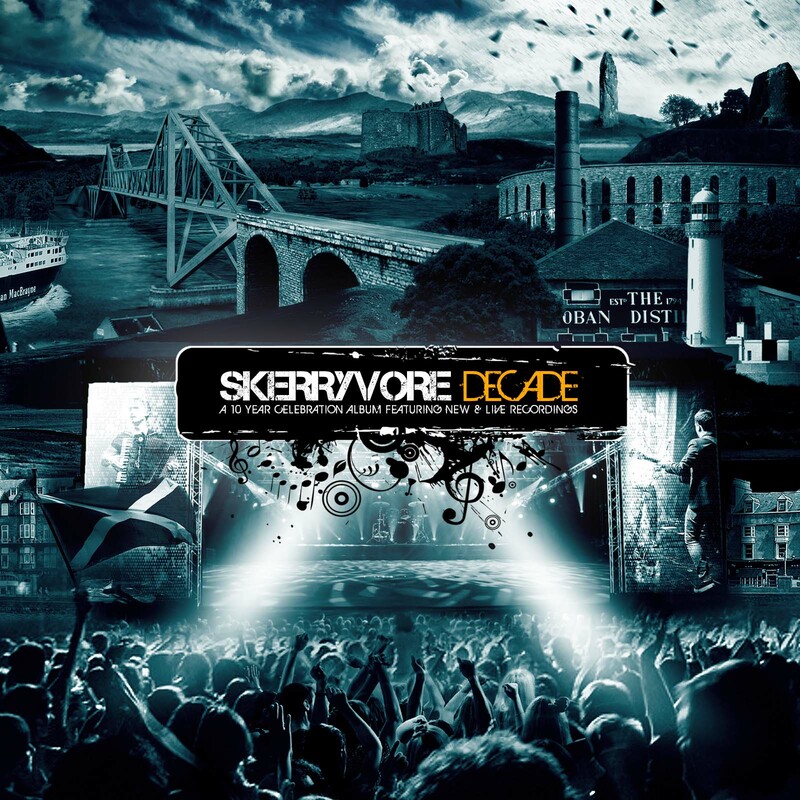 Released to celebrate 10 years of Skerryvore, this album is a collection of live versions of Skerryvore classics, alongside previously unreleased tracks, including the iTunes World Music Chart-topping “Happy To Be Home”, featuring Sharon Shannon. Cos’ he’s living outside the rat race. He’ll be ready when the running’s done. Because he, is a man who loves the simple life. He’s got a thirst for doin’ nothing. Do they know right and wrong? What will become of them stuck beneath the grime? Soaring up above the clouds, high, high, high. This is the place where the birds won’t fly.